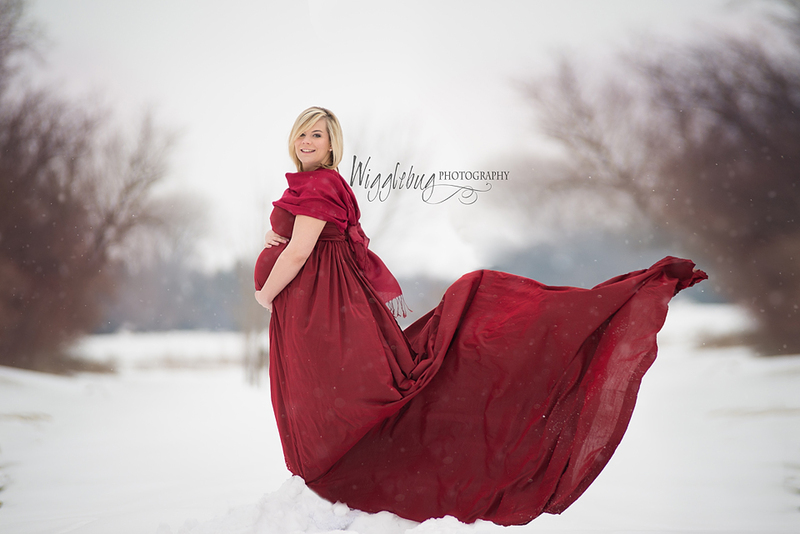 Brittany fell in love with the beautiful artistic maternity photos she had been seeing on my facebook page. She drove from over an hour away to have the chance to get these artistic maternity photos. I think you will agree she made the perfect model for maternity photos. The weather was perfect, as far as winter in Norther Illinois can be perfect ;-) We had some beautiful deep snow and it even started to snow a little. Here are some of my favorites from out time together.